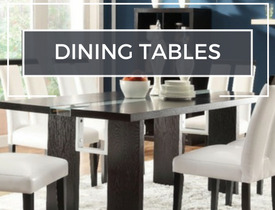 Welcome to our Dining Room section! 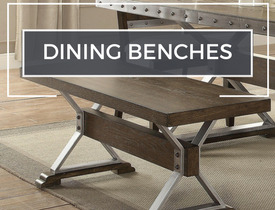 Are you looking for Comfortable, Designer & Affordable Dining Room Furniture? 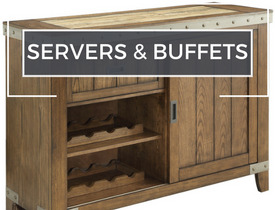 Our friendly sales team is just a phone call away & will assist you in choosing the furniture variety you desire. 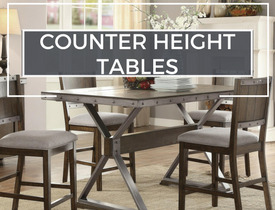 We have Dining Room Furniture varieties like Casual Dining Sets, Counter Height Sets, Formal Dining Sets & Bar Height Sets. 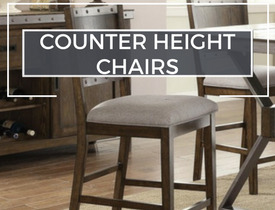 We provide shipment of discounted dining room furniture to Dallas, Fort Worth, Plano, Mckinney, Denton, Irving, Mesquite, and more! 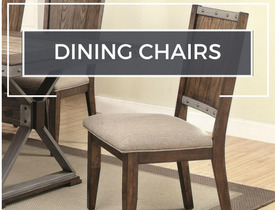 We have the Dining Room Furniture Sets you're searching for, at a price you're going to love! 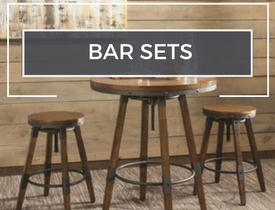 At Furniture 4 Less, we work hard to find unique Furniture Designs at the most affordable rates! We offer great low cash prices as well as, super easy approval bad credit and no credit check financing programs. 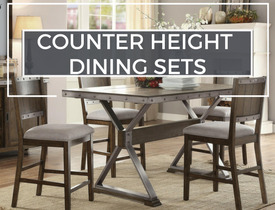 We offer very the best discounted offers on Dining room furniture, Formal Dining Sets, Casual Dining Sets, Dinettes, Discounted prices on all of our sets in Dallas! 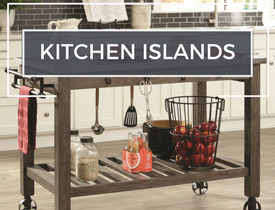 Call our store today 972-488-4040! Why Pay More? 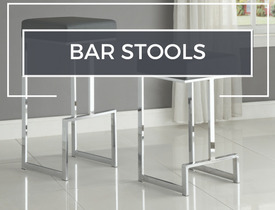 We deliver all over the metroplex from Dallas, Fort worth, Carrollton, Allen, Frisco, Mckinney, Denton, Bedford, Irving, Addison, Plano, Mesquite, Garland and more!